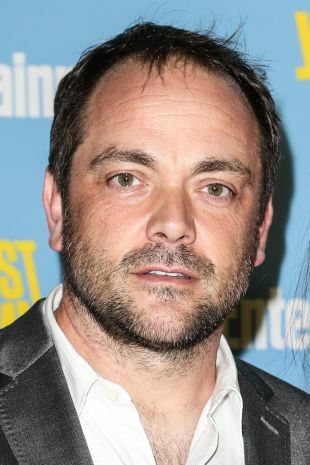 British actor Mark A. Sheppard tackled guest spots on such varied small-screen series as CSI, Firefly, Charmed, Monk, and Battlestar Galactica, as well as appearing for a six-episode stint during the fifth season of 24. In 2007, he landed a regular supporting part on the weekly sci-fi drama Bionic Woman (2007) -- as Dr. Anthony Anthros, the father of the title character's boyfriend and the scientist who invented her "bionic" technology. Sheppard's resumé also includes appearances in such features as Boa (2002), Evil Eyes (2004), and Broken (2006). Played drums for the Dublin-based rock band Light a Big Fire. 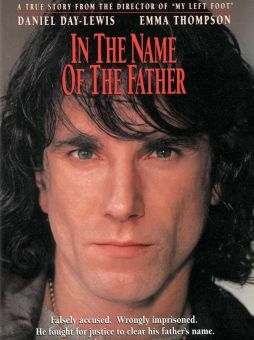 Wrote, directed and produced the 2001 thriller Room 101. Along with his father, actor William Morgan Sheppard, lent his voice to the video game The Conduit.